Is there a better alternative to Obscure Legends: Curse of the Ring? Is Obscure Legends: Curse of the Ring really the best app in Adventure category? Will Obscure Legends: Curse of the Ring work good on macOS 10.13.4? Obscure Legends: Curse of the Ring is a legendary hidden object puzzle adventure game. Obscure Legends: Curse of the Ring needs a review. Be the first to review this app and get the discussion started! Obscure Legends: Curse of the Ring needs a rating. Be the first to rate this app and get the discussion started! You lost everything in that storm: your ship, your crew, even your freedom. Now you've washed up on a tropical island that's cursed by a magic ring which forces its bearer to lash out in anger and control others. Can you release the kind captain from its spell to free everyone on the island, or will this be your new eternal home? The captain's crew is more than happy to help, but it won't be easy to destroy this ring, especially not with the artifacts on the island amplifying its power. 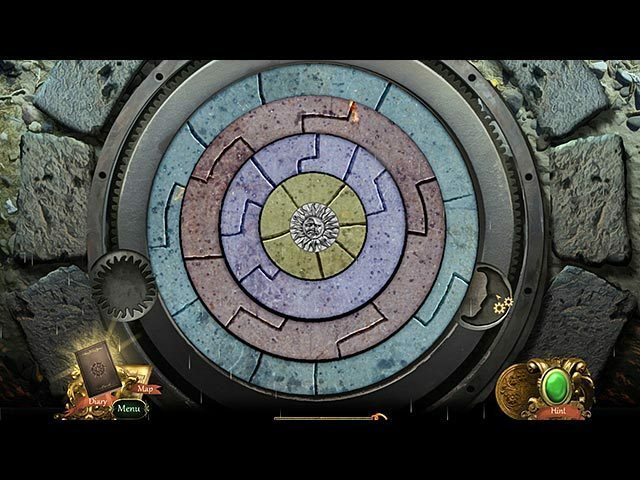 Use your wits and scour the island to uncover the ring's secrets and destroy it once and for all in Obscure Legends: Curse of the Ring, a daring hidden object puzzle adventure game.